Ever wonder where the swoosh of a superhero comes from? Or how the instantly recognizable chimes of NBC can be? A rattlesnake, a door slam and the whoosh-clack-pow of a transforming machine are what sound designers do to immerse you in the story. And from NBC’s chime to Apple’s ringtone, strategic use of sound can play an important role in differentiating a product or service, enhancing recall, creating preference, building trust, and even increasing sales – according to research from the 2012 Audio Branding Congress. 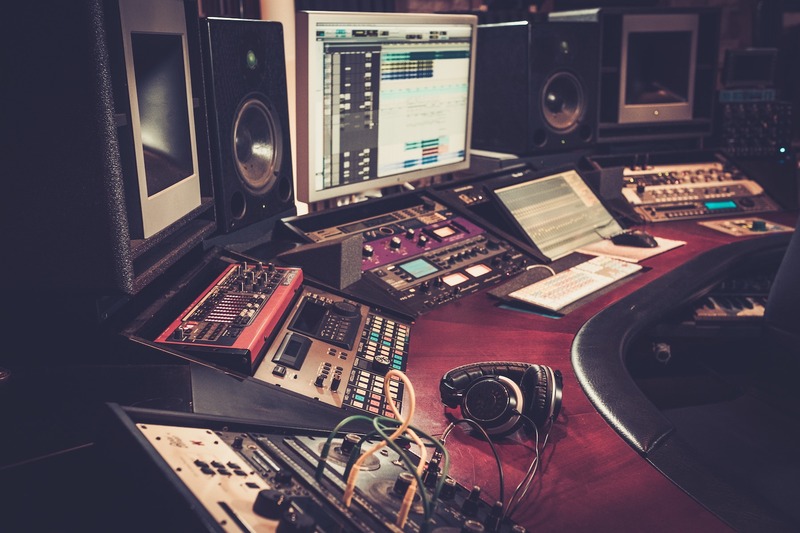 Working closely with clients to identify their unique, easily-identifiable sound, our team has created sonic branding and effects for Comcast, Under Armour, Disney Interactive, Transformers and Mission Impossible, to name a few.